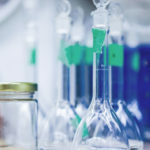 Investment in Research & Development is key to economic success and the government has introduced a number of incentives to support businesses that innovate, create and invent. At RfM, we share this view, and are committed to helping eligible clients offset the cost of R&D activity with additional reliefs and R&D tax credits. Could your loved ones’ inheritance be at risk? 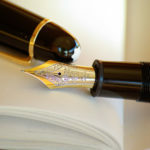 If making a Will is something you keep meaning to do but haven’t got around to, we can’t stress the importance of moving it up your ‘to do’ list. Malcolm Snape is the eponymous owner of William M. Snape Manufacturing and the inventor of a number of revolutionary, patented flood defence products. 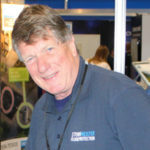 We spoke to Malcolm to discover what inspired him to specialise in flood defence, the quest to perfect his product, and how RfM supports his business to grow and expand. 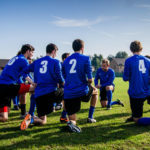 Never mind the offside rule, a leading tax body has urged amateur sports clubs to be mindful of the tax rules if they want to keep HMRC on side. Here we explain certain rules and reliefs that may be of benefit to your club.